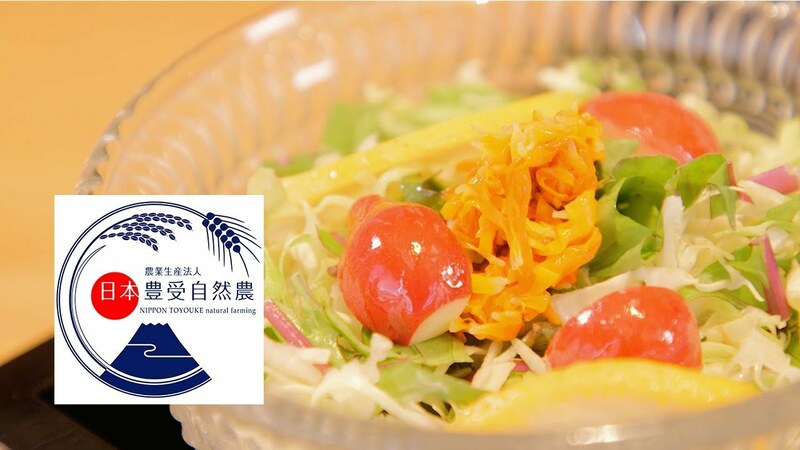 Japanese cuisine made using non-GMO pesticide-free　vegetables that are home-grown using natural seeds. Farm produce! Soak in the warm atmoshpere created by our wooden interior while enjoying specialty Japanese food prepared using organic produce brought fresh from the farm.